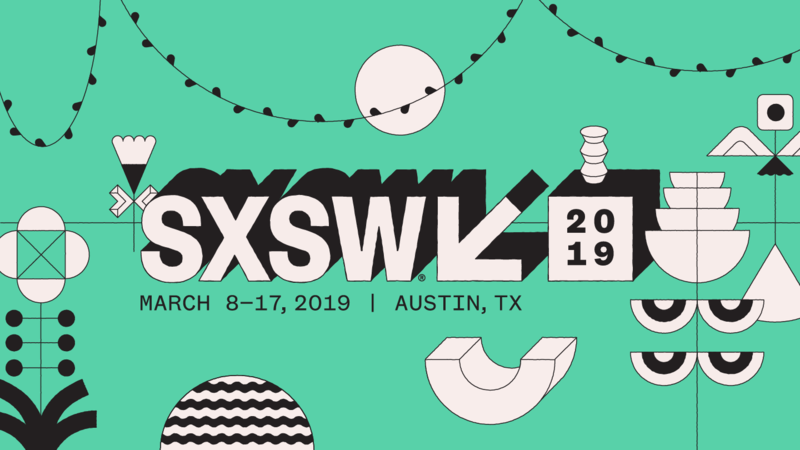 TheTin went back to Austin, Texas in March 2019 to attend SXSW and will be bringing back the latest in innovation to our annual Tinnovation Live event on the 11th of April. With early spring in the air in London and Newcastle it’s time to turn our heads west and begin looking towards our annual pilgrimage to Austin TX for South by South West 2019. In recent years we have seen the professional services sector focusing on innovation with the likes of PwC, EY, KPMG and Deloitte all launching technology advisory practices. Driven by automation and competition from cheaper emerging markets these business are, as a whole, trying to embrace ‘the new’ as quickly as possible. Do we scroll? How much do we scroll? Does a concept like the fold still apply? What to do and what not to do when important content has to live far down the page. If like me you’ve been in the website-making industry for a few years, chances are you have come across someone mentioning “the fold”. We look at AI and the general exponential growth of technology as something future facing, when in reality, most manifestations of technology today are echoes of the past. We tend not to recognise these patterns, but if we did, we could easily trace them as reflections of our ambitions, fears and desires. Fuelled by Tinnovation, this our blank canvas to experiment and explore new tech. Sometimes serious, often fun but always pushing the boundaries of what we can do and how we do it.